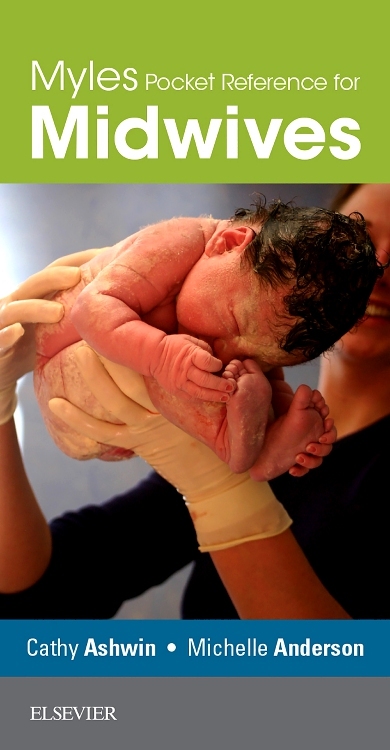 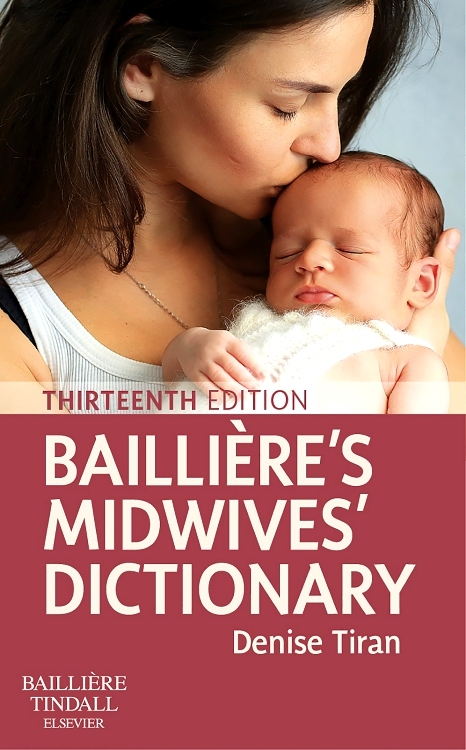 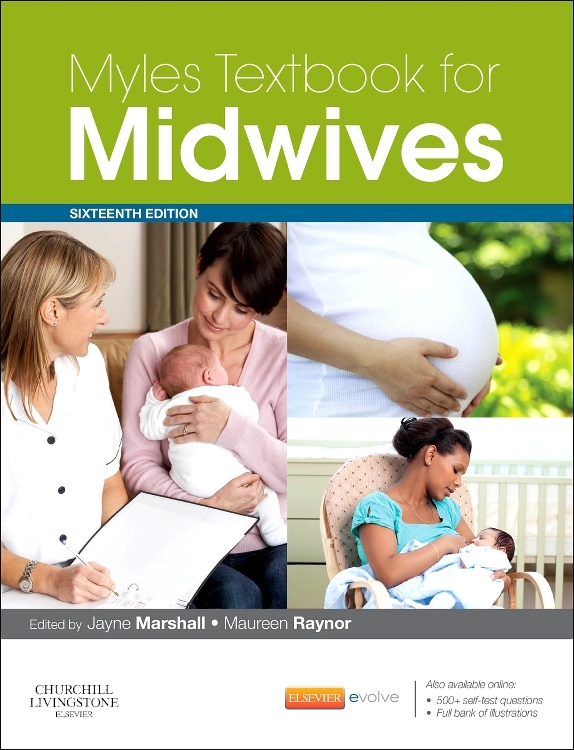 Myles Textbook for Midwives is the world’s best-selling midwifery textbook, now in its 16th edition, with sales to 75 countries and with a large and growing market for the International Edition in Asia. 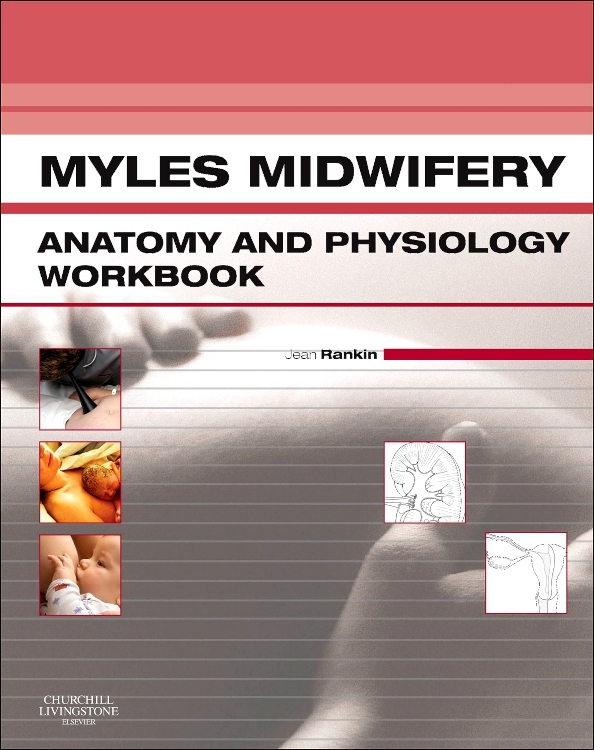 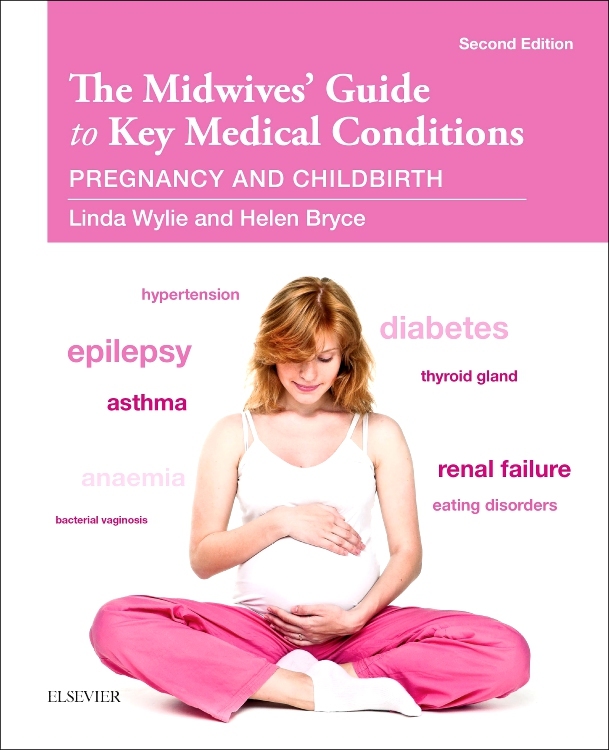 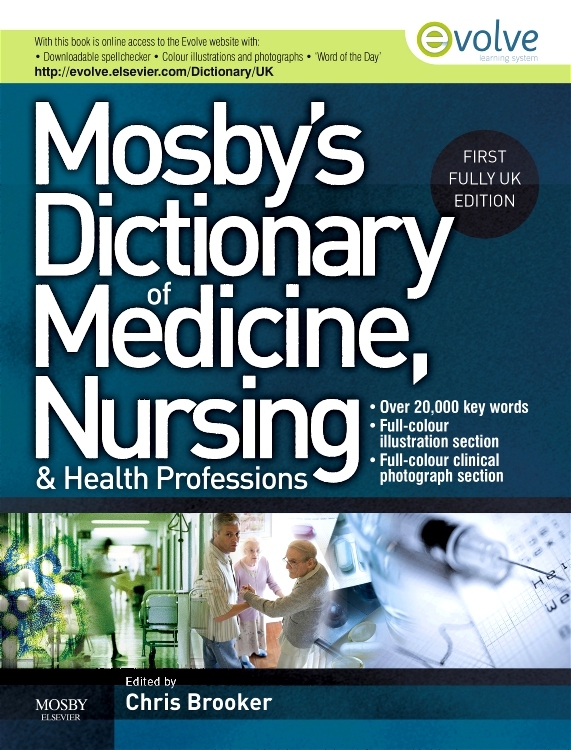 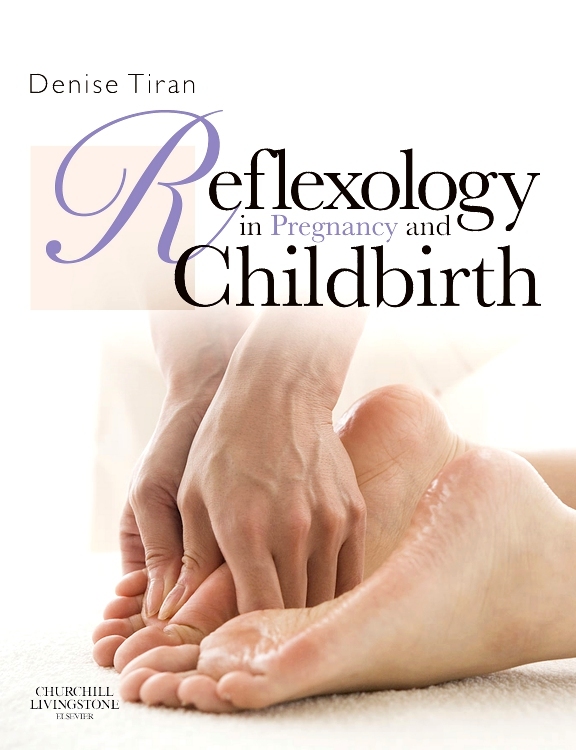 Retaining the clear, accessible writing style that so readily characterised the success of earlier editions, Myles Textbook for Midwives 16th edition continues to offer an exceptionally clear explanation of the relevant anatomy and physiology relating to pregnancy and childbirth as well as comprehensive coverage of the other associated topics which range from antenatal education for birth and parenting to the effective management of midwifery and obstetric emergencies. 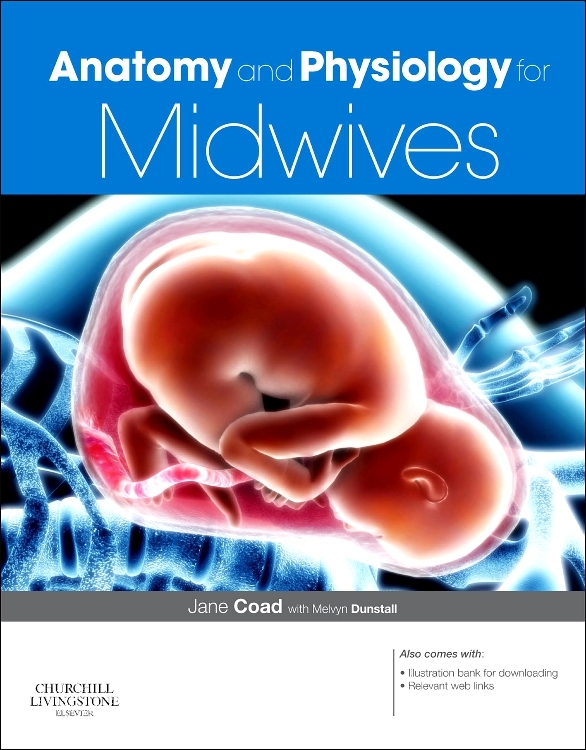 Prepared by editors of international renown, the 16th edition has been fully updated to include the latest guidance on professional regulation, midwifery supervision, legal and ethical issues, risk management and clinical governance. 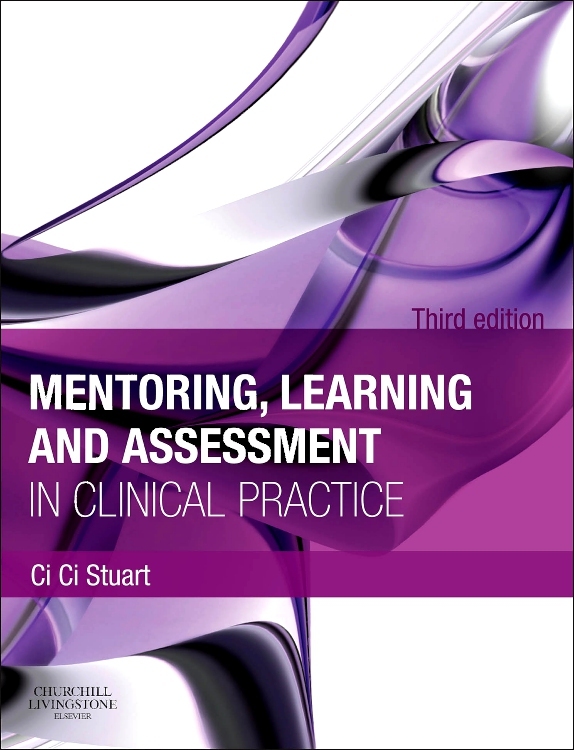 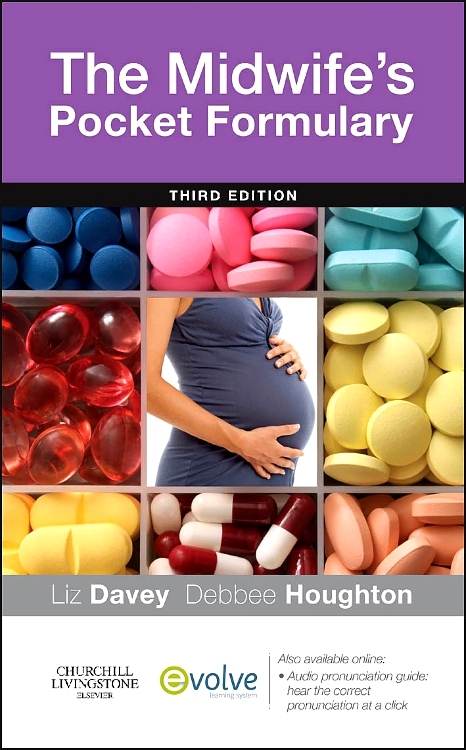 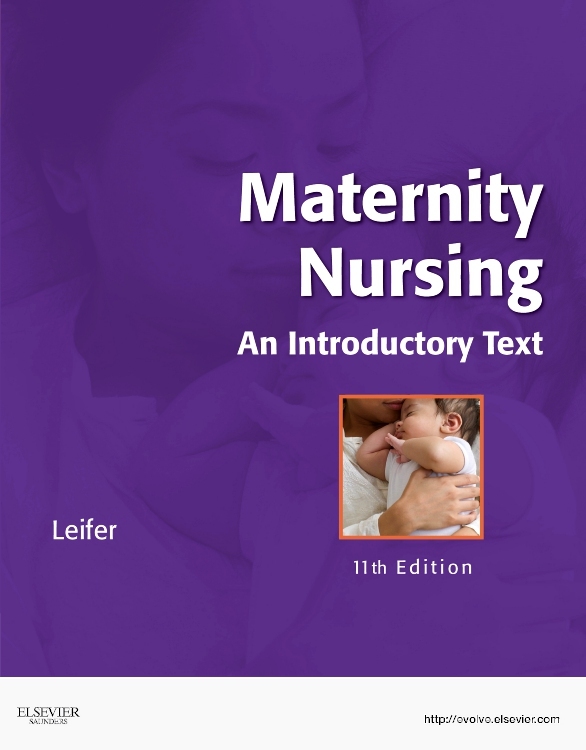 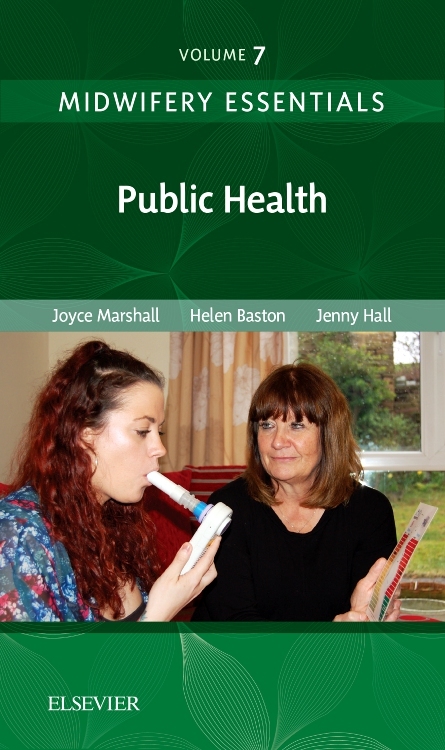 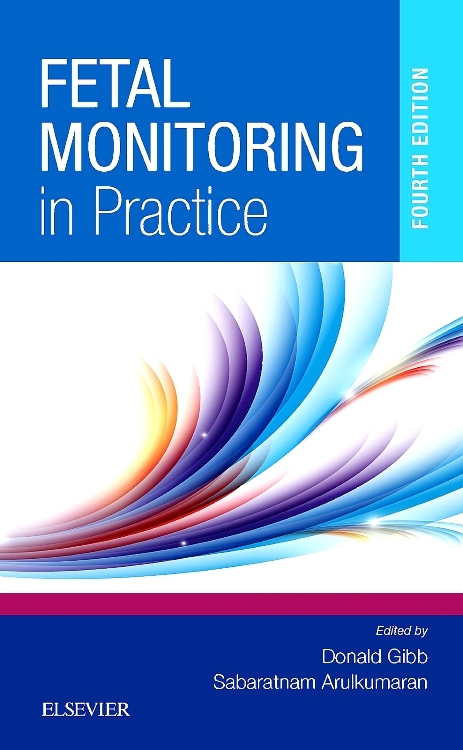 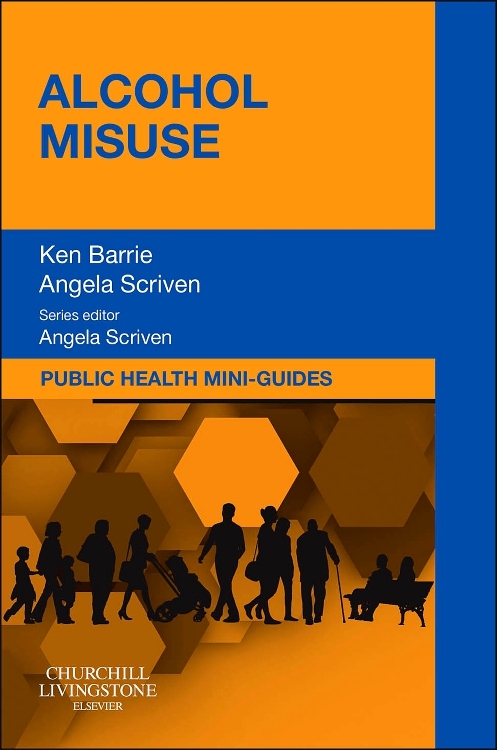 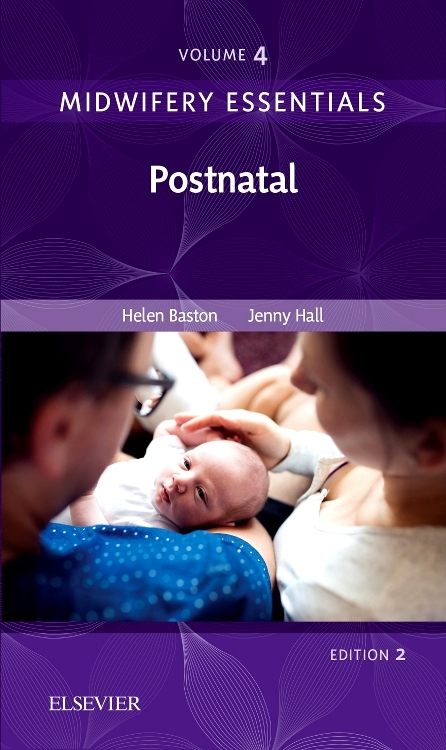 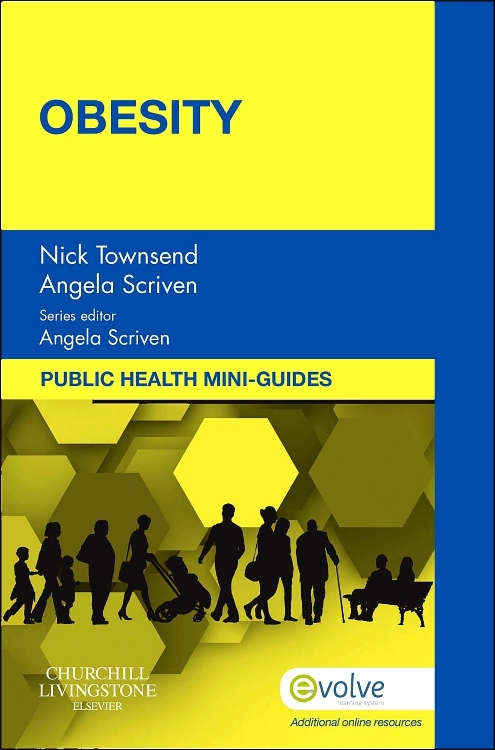 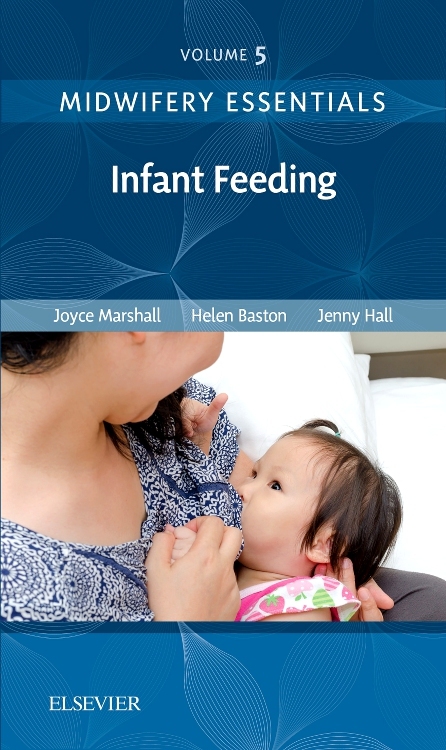 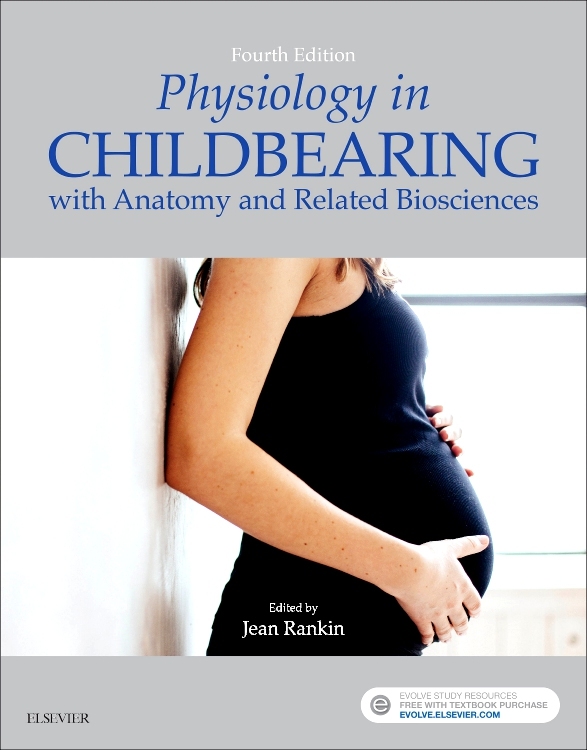 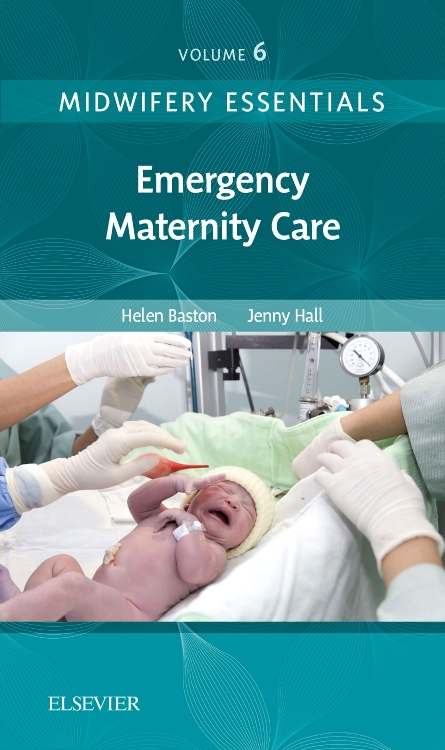 Completely new chapters – many written by authors from the multi-professional team - cover obesity, perineal trauma (including care of the woman who has undergone FGM), the neonatal physiological examination and neonatal life support. 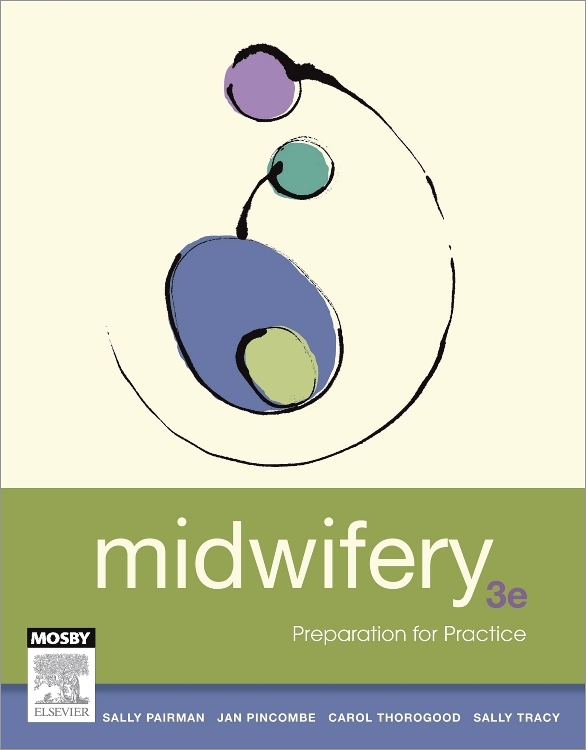 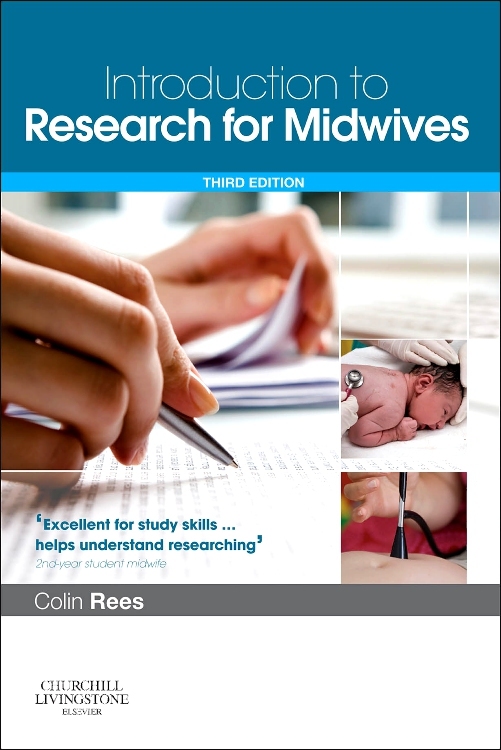 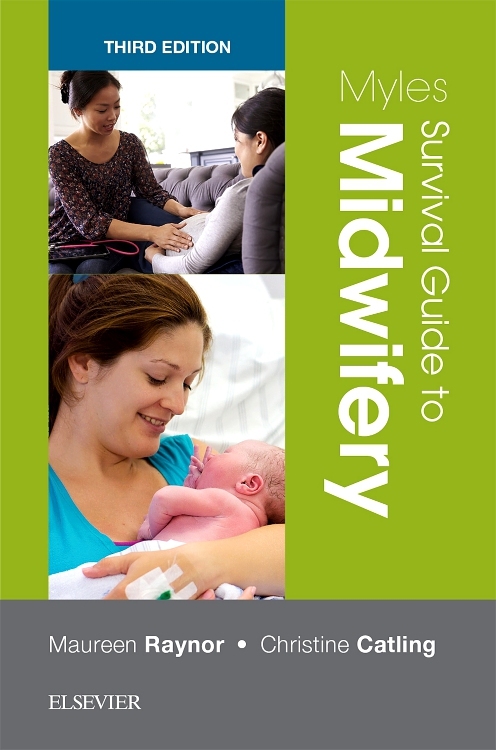 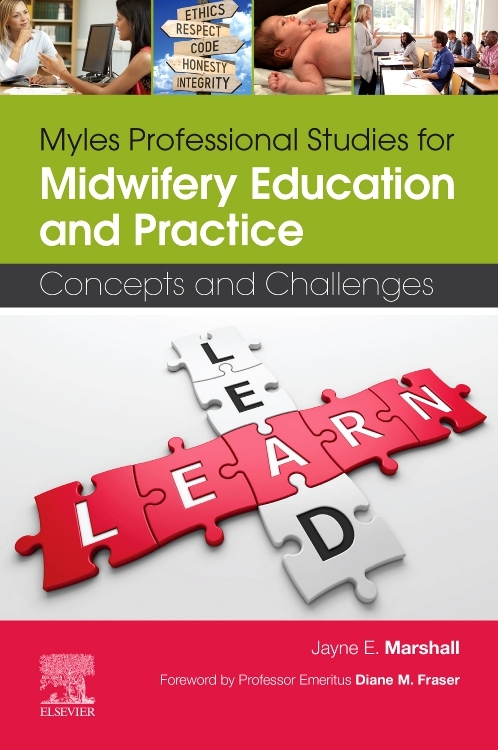 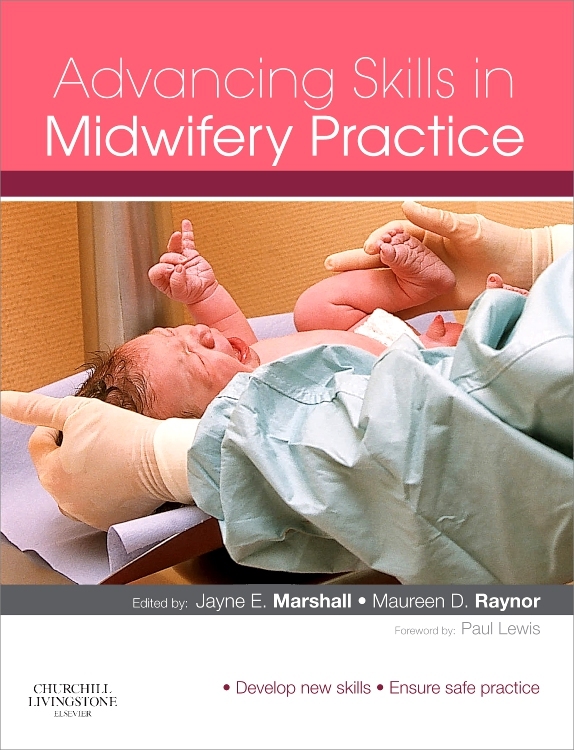 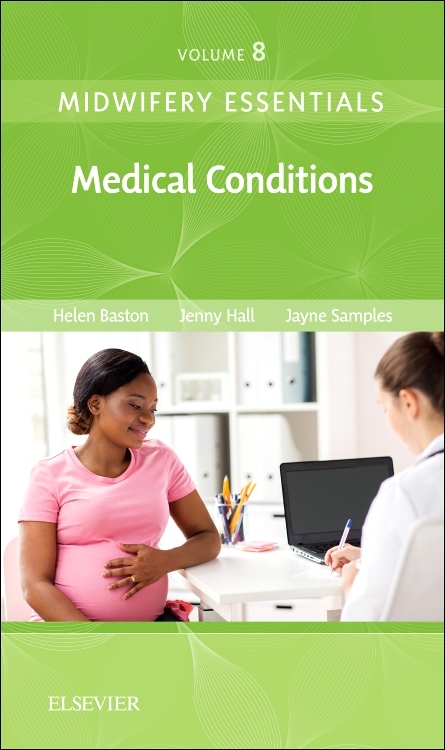 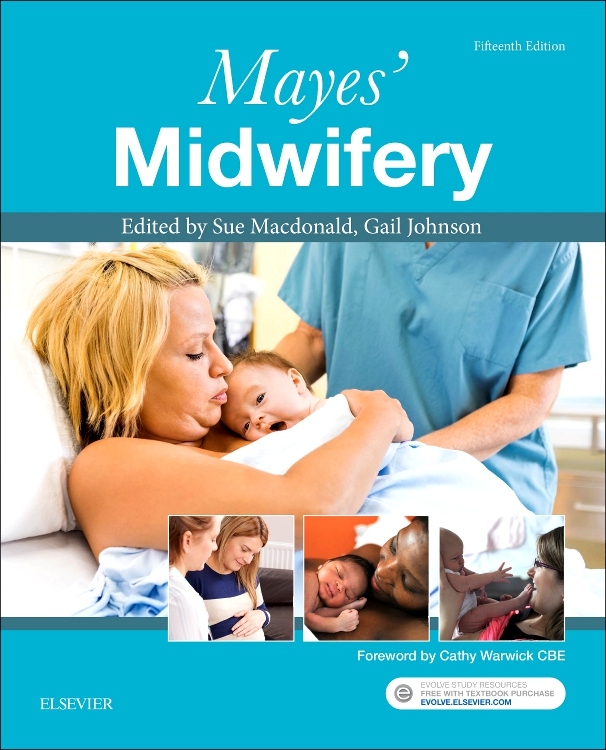 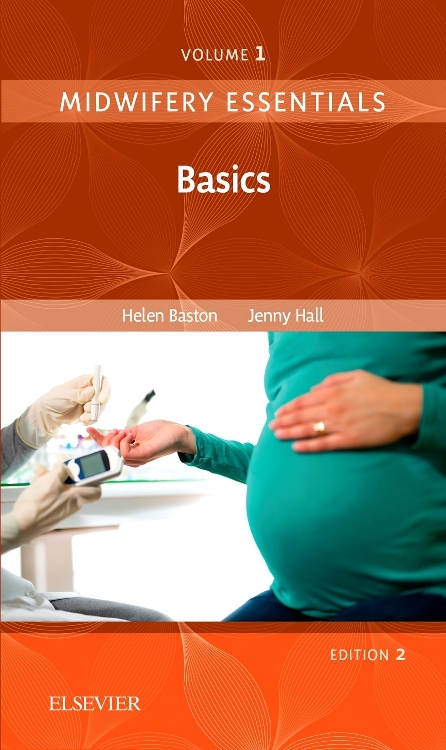 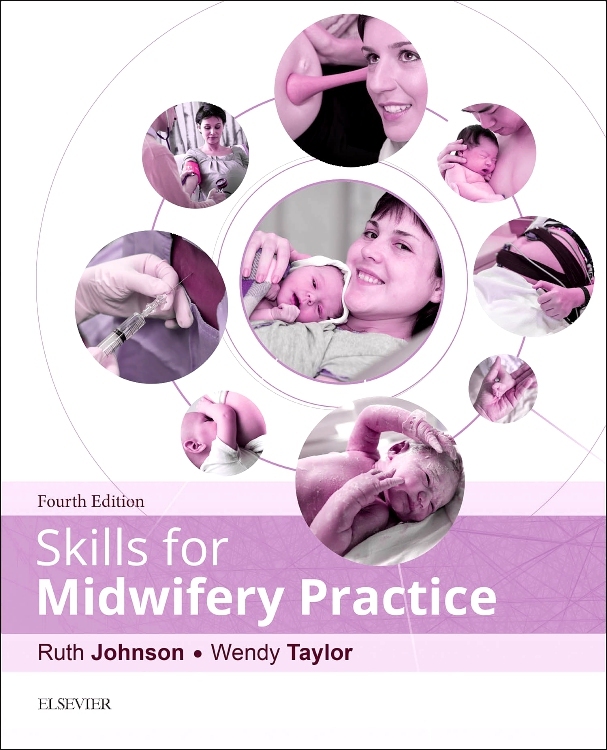 Now published for the first time in full colour, Myles Textbook for Midwives 16th edition also comes with Elsevier EVOLVE ancillaries – an exciting online learning package consisting of 500 self-assessment questions and answers and a fully downloadable image bank.